A documentary about Islam and Jihad. It disputes that islam is a religion of peace, partly through the testimony of ex-muslims and terrorists. It looks at a general tendency for muslim nations to be in conflict with their neighboring countries, and connects this fact with the teachings of the Quran, saudi wahhabism and immigration. It is quite thourough and worthwhile. 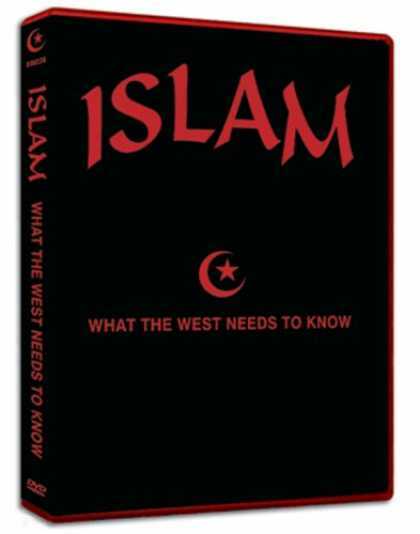 Bat ye or, walid shoebat, robert spencer, trifkovic etc.